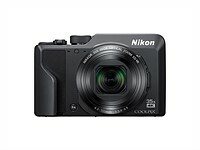 Nikon has announced two superzoom compact cameras, the Coolpix B600 and the Coolpix A1000. Gitzo has shared the details of its upcoming compact tripod, the Gitzo Mini Traveler. 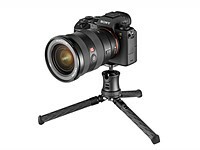 The pocket-sized tripod features Gitzo's patent-pending 'Pull & Fix' leg angle selector and is capable of holding up to 3kg/6.6lbs on its aluminum tripod head. 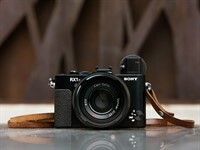 CIPA has released its February report, which shows DSLR shipments pretty much flat, mirrorless camera shipments down by nearly 16%, and compact camera shipments down by almost 45%. 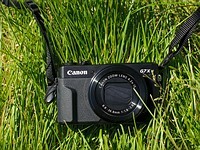 Combined, that makes for a 27% drop in overall digital camera shipments. We put three compact smartphones to the test under a range of shooting conditions. 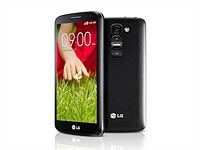 LG launches a smaller version of its flagship G2 smartphone, the G2 Mini. 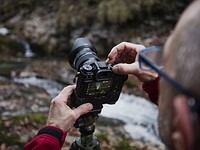 Nikon has announced the Coolpix S6600 - a Wi-Fi equipped 'connected compact' with an articulated screen and 'gesture control'. When the screen is facing forward in 'self portrait mode', a photographer in front of the camera can use hand gestures to zoom the lens and record stills or movies. 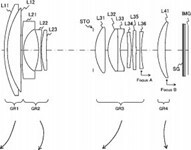 The camera sports a 12x, 25-300mm equivalent optical zoom and 16MP backlit CMOS sensor, and will be available in a choice of black, silver, pink, purple and red. It will go on sale in early September for £200 / €229. 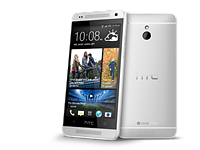 A phone that might fit into your skinny jeans pocket.